Choose a Commercial Van | Ram ProMaster in Kingston, NY. If you plan to transport substantial cargo around town, then you need a commercial van! Which model does L. T. Begnal Motor Company recommend? The new Ram ProMaster for sale at our dealership in Kingston, New York! This vehicle will make it easier for you to conduct your business on the streets because it has a strong powertrain and ample interior volume. Together, these characteristics will address all your needs so you can run your daily errands, hassle-free. 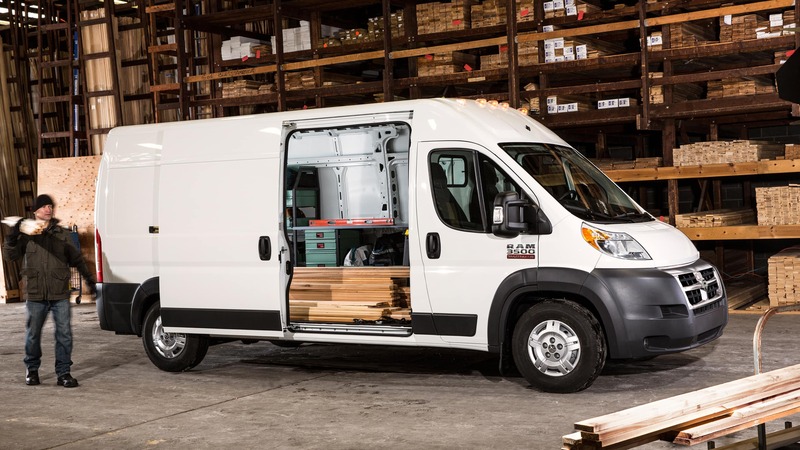 Performance: Engineered for commercial purposes, the Ram ProMaster is a splendid choice for the working driver. Under its hood lies a reliable set of components including a 3.6L Pentastar® V6. This award-winning engine not only supplies an output of 280 horsepower and 260 pound-feet of torque. Paired with an 62TE six-speed automatic transmission, it can also maintain higher efficiency ratings! That means you have enough power to haul heavier loads without sacrificing fuel economy. With a class-exclusive front-wheel drive system thrown into the mix, its maneuvers are responsive as well. Combined, this setup enables a maximum payload of 4,680 pounds and towing of 5,100 pounds. Capacity: Movers, caterers, electricians, plumbers, and landscapers. 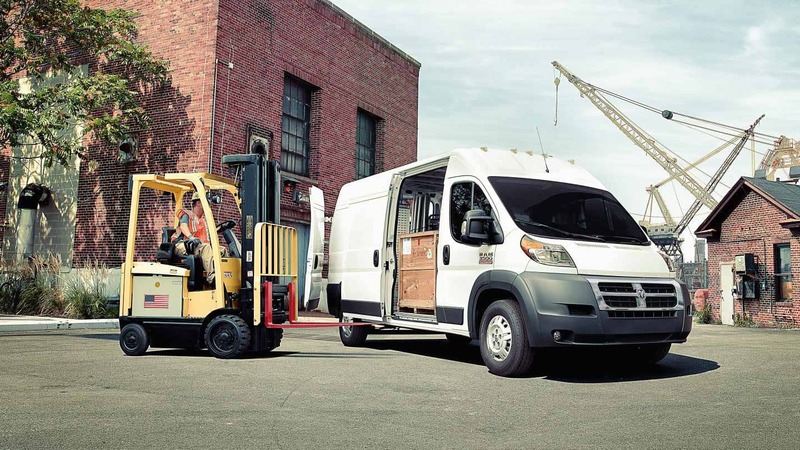 These are just some examples of the occupations that can benefit from driving a Ram ProMaster. This is because this new Ram van is-first and foremost-a spacious mode of transportation. In fact, some models boast up to 460 cubic feet inside. To ensure accessibility, its functional design includes nearly 90-degree vertical walls, a 21-inch low load floor, 260-degree swinging rear doors, and dual-sliding side doors with a 49-inch opening. Equip your fleet with this new Ram van, and you can accomplish every task with ease. Convenience: Another reason why you will prefer the Ram 3500 is for its well-appointed cabin. To make your vehicle a command center, the dashboard is available with a Uconnect® 3 NAV system. This 5-inch touchscreen is your hub of connectivity, giving you access to hands-free calling, Bluetooth® streaming, navigational assistance, and so much more. It even doubles as a second set of eyes with the ParkView® Rear Back Up Camera. Used in combination with the optional ParkSense® Rear Park Assist System, you can get in and out of parking spots like an expert. Some models are built-in with front row swivel seats, too. This will give you extra flexibility as you work out of your new Ram van. 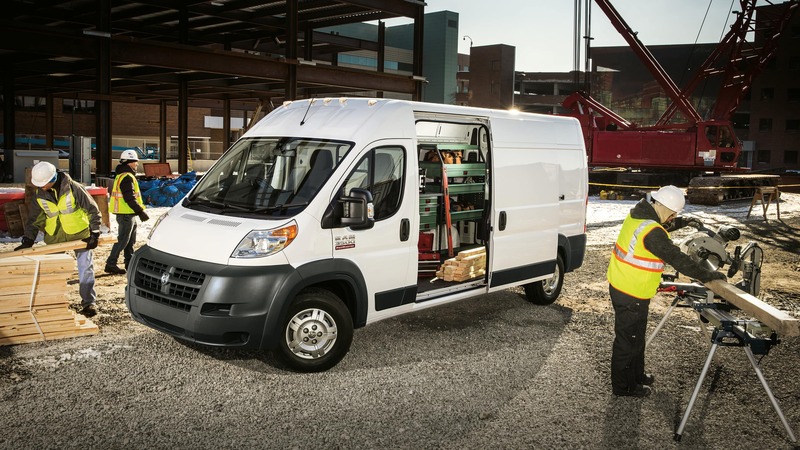 Which Ram ProMaster Model Will You Select? One of the major benefits of the Ram 3500 is its customizable style. For instance, you can choose between cargo van, window van, chassis cab, and cutaway van bodies. You can even choose between four wheelbase lengths-including standard, medium, long, and extended-and a low or high roof. With so many options for your new Ram van, you can take home the configuration that works best for you! You can find your best match through a test drive today. 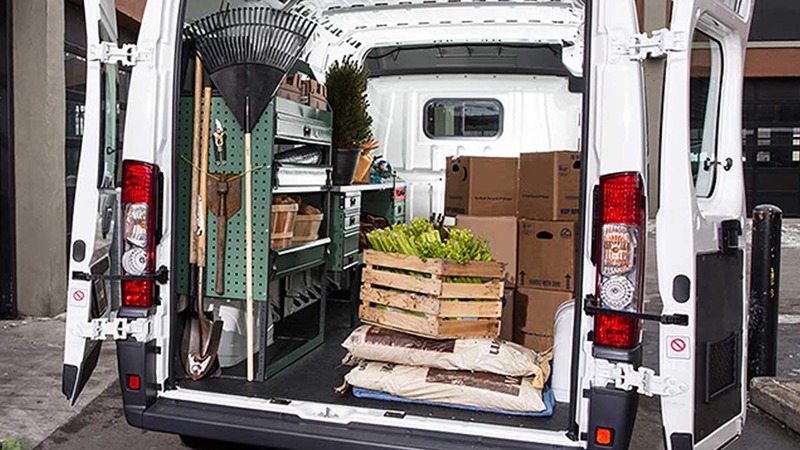 Now you know why the Ram ProMaster is a popular choice for entrepreneurs in Kingston, New York. Ready to get one for yourself and hit the road with your business? Then visit our Ram dealership in person or contact us through our site or by phone. Our representatives will be happy to answer your questions so you know all the ways a new Ram van will improve your daily work. We look forward to getting you up-and-running in no time!